Variety of creative uses. A great time saver. ¥ shapes and patterns in two different sizes (full page and four-to-a-page). 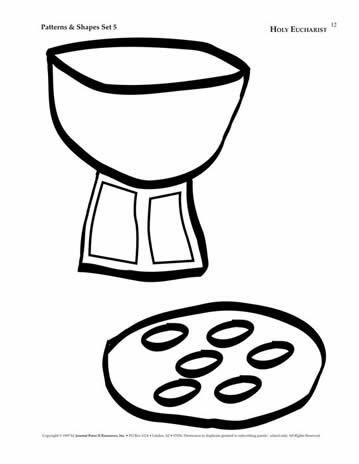 Sets One & Three include materials for use from January through June in addition to other shapes and patterns for general use. 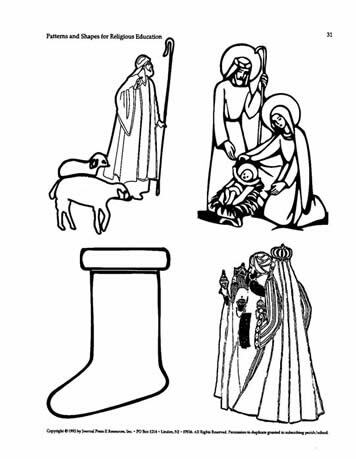 Sets Two & Four include materials for use from July through December and other shapes and patterns for general use. 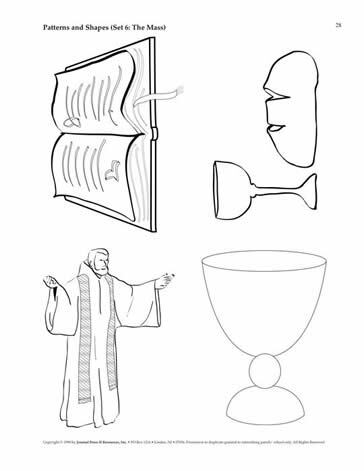 Set Five includes materials for use in Sacramental Programs and shapes and patterns for each of the seven sacraments. 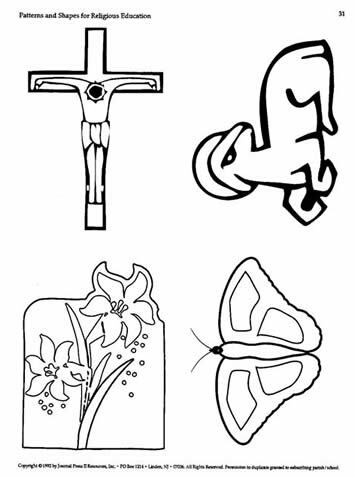 Set Six includes patterns and shapes for aids in learning about The Mass, including sacred vessels, vestments, altar, missal, lectern, candles, etc. 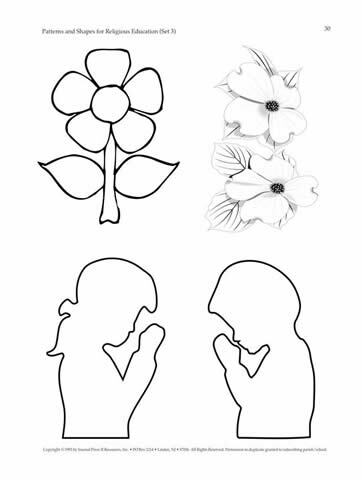 Your purchase (below) will enable the placement of the complete Patterns & Shapes Master Set PDF on your computer. You will receive an e-mail to enable your immediate download for each set. Sets are ordered for download one at a time. 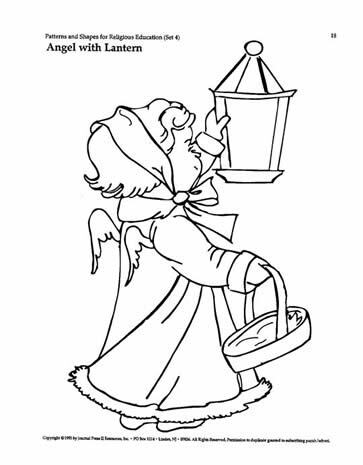 Return to this page to select additional Pattern & Shapes Master Sets.